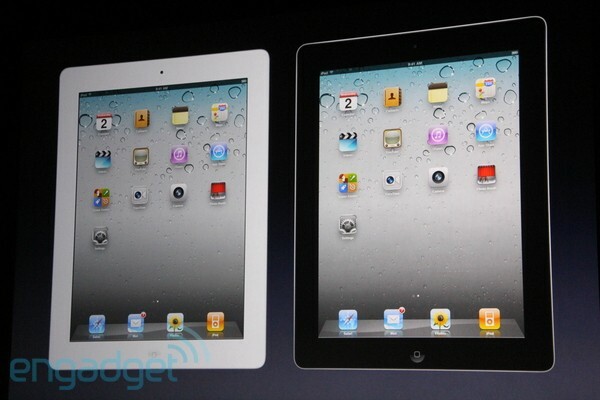 Vanavond heeft Apple zoals verwacht de iPad 2 gepresenteerd. Hoewel Steve Jobs met ziekteverlof is, deed hij toch de presentatie omdat hij dit echt niet wilde missen. Over alle details is inmiddels al een hoop te vinden dus daar zal ik niet al te veel over uitweiden, maar een aantal zaken maakt mij toch erg vrolijk! Omdat HDX het laatste jaar geen enkele firmware-update heeft uitgebracht en ik wel de nieuwste formaten en encoderingen wil kunnen afspelen, heb ik mijn HDX-1000 NMT (Network Media Tank) gecrossflasht naar een Popcorn Hour A-110. Deze heeft intern dezelfde hardware componenten en daarom draait de firmware zonder problemen op de HDX-1000. This week I realized one of the reasons of the lack of (frequent) updates on my site is the fact that it is in English. A lot of potential subjects are relevant only to Dutch people and that’s why I decided that future posts will be in Dutch only. Apologies to my international visitors, but I think the existence of the site will be justified by getting some updates now and then. Play around with these smokey patterns. Flash required. There’s a shark in my soup! Wow, this amazing time lapse in California and Arizona was done by photographer Dan Eckert and looks terrific! I’ve been using Dropbox for storing files online for some time now and I really love it. There’s an desktop installer for Windows, MacOS and Linux and it will add a special Dropbox folder to your computer. Any files you put in there will be automatically synched to Dropbox. Install it on another computer and it will download your stored files automagically. Forget about USB flash drives, you’ll hardly ever use them again. By default, all files you upload are private. However, it’s very easy to share folders with other users. You can share holiday pictures with selected people very easy. Just share a folder, send a link and by accepting this shared folder all contents are downloaded to your PC or laptop without having to click a lot of individual files. On my iPad, I use GoodReader to sync PDF documents I want to read, and also photo’s. I can upload pictures I take with my HTC Desire Android phone with the Android Dropbox app to my iPad without needing my computer at all. Of course there’s also an iPhone app. With the free version, you’ll get 2GB of free space. More than enough for a lot of documents. If you want to sync a lot of photos and/or music, you might want to get a paid version which allows up to 100GB of storage. Oh, and if you use this link to create a Dropbox account, you’ll get me an additional 250MB of storage for free and you also get 250MB of additional storage! Invite more friends and you can get up to 8GB of storage for free.